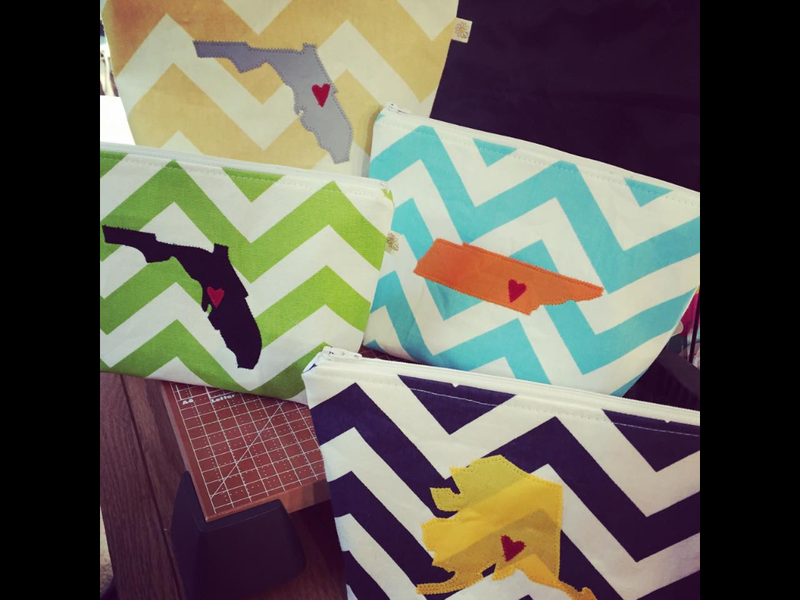 I have fallen in LOVE with the custom products from Daisy Lane Design! I just love her stuff. Yes, I said love twice. On purpose. And there’s a surprise at the end for you. From me & Allison, the owner of Daisy Lane Design. We are very passionate about Financial Peace University by Dave Ramsey. We’ve taken it twice in less than a year as table leaders. The Huzz and I are passionate about living debt free and helping others learn how to get a handle on their finances. Last spring when we started FPU, I finally went back to using the envelope system. I used white paper envelopes. They worked. They got ratty. I wasn’t so thrilled pulling out my envelopes when paying. Not that I cared that much, but still, I knew there was something nicer out there. Enter Pinterest. 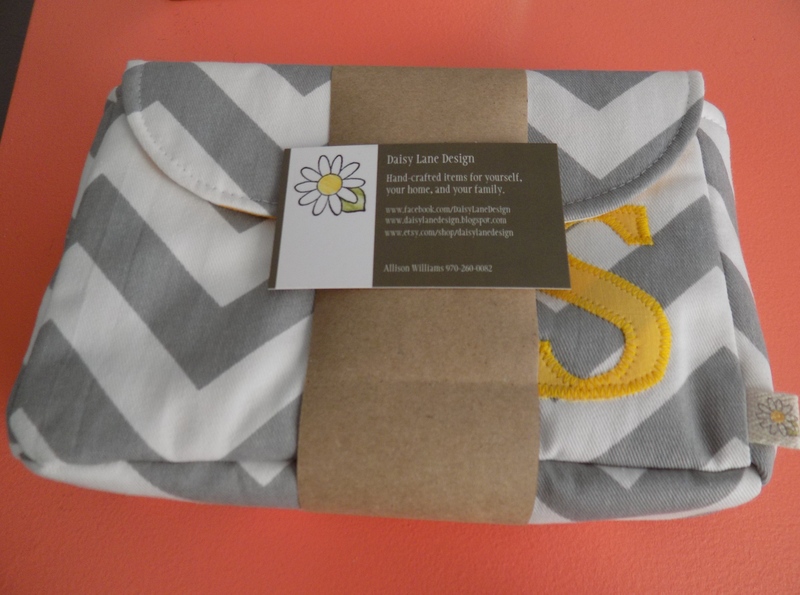 Daisy Lane Design caught my eye. I decided to “like” her Facebook page. Allison’s work on Facebook piqued my interest. So I commented on a photo asking questions and thus it all began. My First Daisy Lane Design Purchase. My Cash Envelope System. I was like a giddy little child when I received my custom cash envelope system. I immediately broke out my label maker and labeled each cash envelope. Isn’t this gorgeous? I mean, really!!! This pic makes me happy. Now I love pulling out my beautiful custom envelope system when paying. No more ratty old white envelopes! The pouch has organized my purse beautifully. 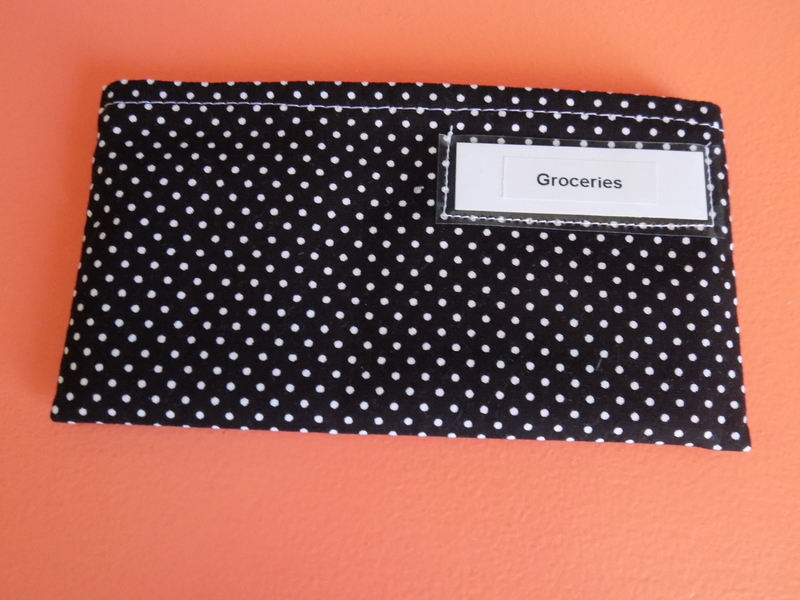 I ordered the larger pouch with 9 cash envelopes. I only needed 7, so I made one envelope for receipts. (Does anyone else have 5 million receipts floating around your purse? Is it just me???) So now all of my receipts go straight into an envelope. Yes! I have a giganto backpack purse. I do love it because I can fit, like, EVERYTHING under the sun in it. But sometimes, I want something a little smaller. Date nights, girl’s night out, a quick trip to Target… y’all know what I mean, right? 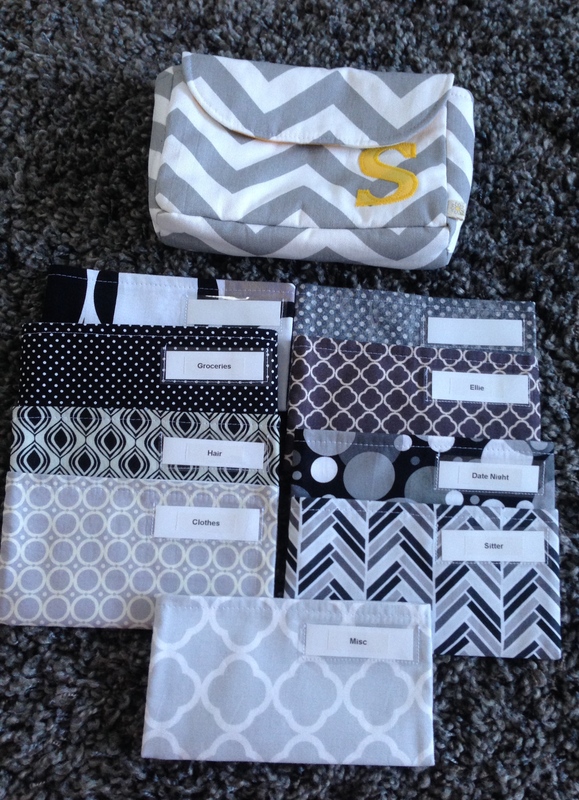 Then Allison made a beautiful new cash envelope system, posted it on her Facebook page and I drooled. I mean, I wanted it. The little girl inside of me had to have it. Thankfully, I had some budgeted fun money and it went straight to my next Daisy Lane Design purchase. Here’s what sets Daisy Lane Design apart from the rest. 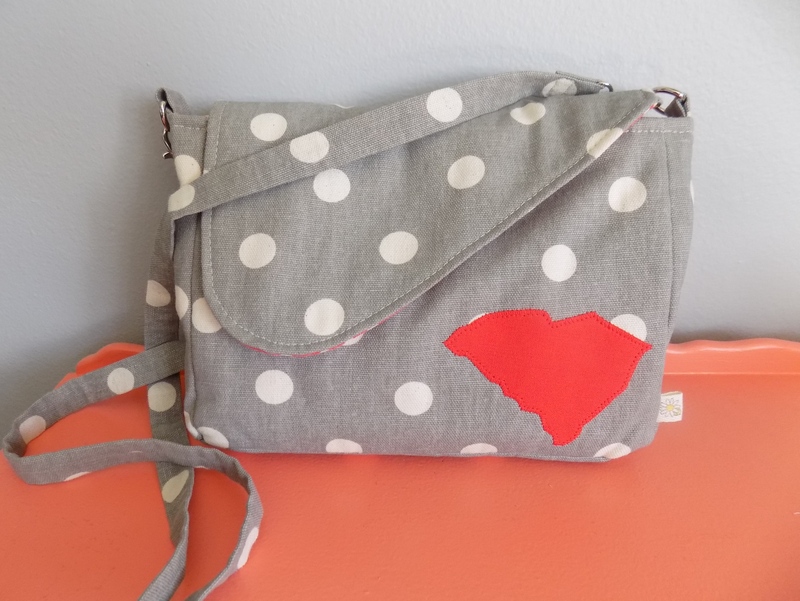 I messaged her and told her how much I loved the gray and coral pouch, but wanted it as a purse. A messenger style purse. With a detachable strap. 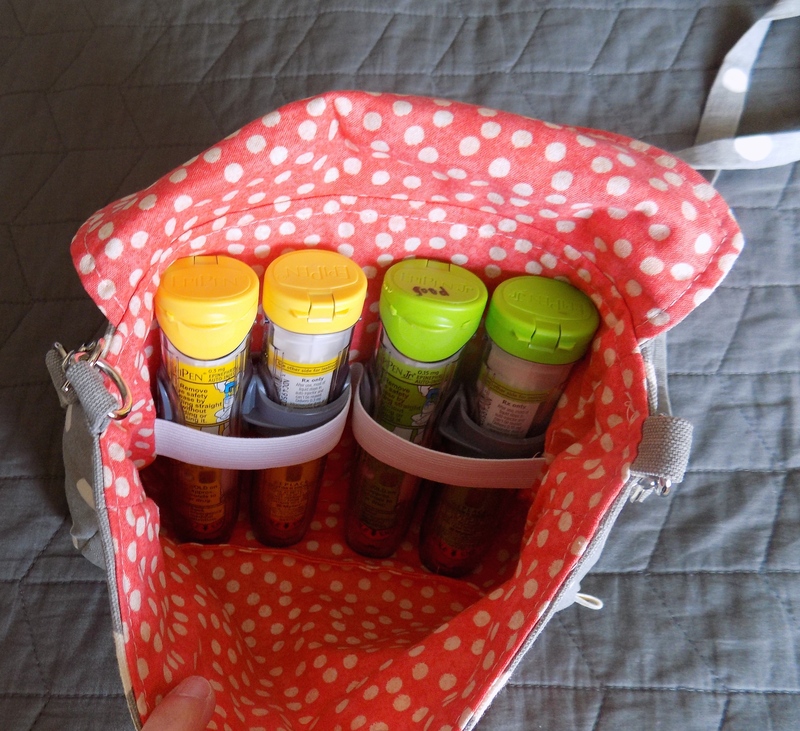 And oh yeah, it needs to be able to hold 2 EpiPens (4 total- one set for SG and one set for me.) And oops- the EpiPens are too tall for my current pouch. Can you make it a little taller? And can you put the state of South Carolina on it? Allison created my very own custom purse. And I received it today. And y’all, I LOVE it! It is so fabulous! Can you tell from the wall color and desk color that I love coral and gray? 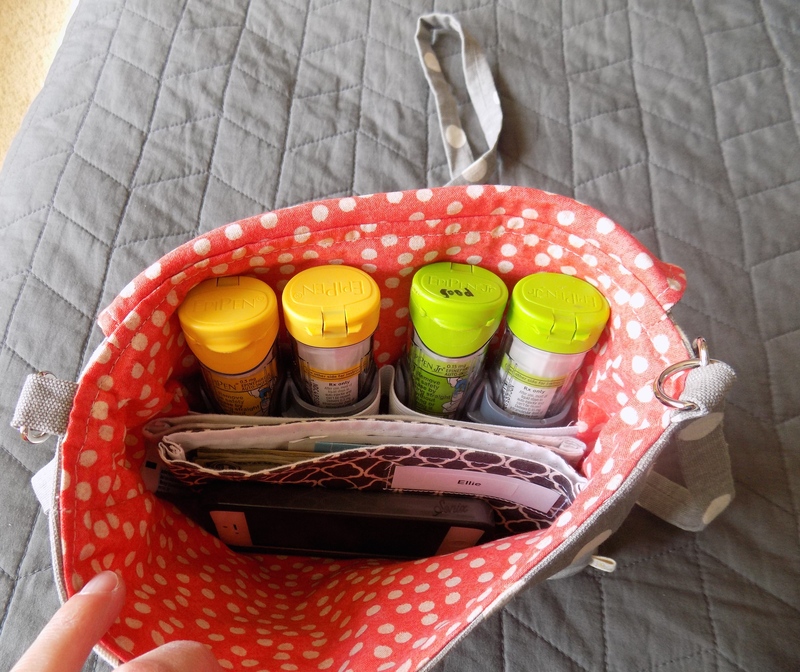 See how perfectly our EpiPens fit inside my bag? They used to jostle around in my big purse. Now they are snug and still. Easy accessibility is a must with EpiPens. I also have two cash envelopes, my iPhone, a little tube of vaseline and my driver’s license tucked away in a cash envelope. These EpiPens are not budging or moving. This elastic is not in any other Daisy Lane Design. Allison can add one to your pouch for your EpiPens. 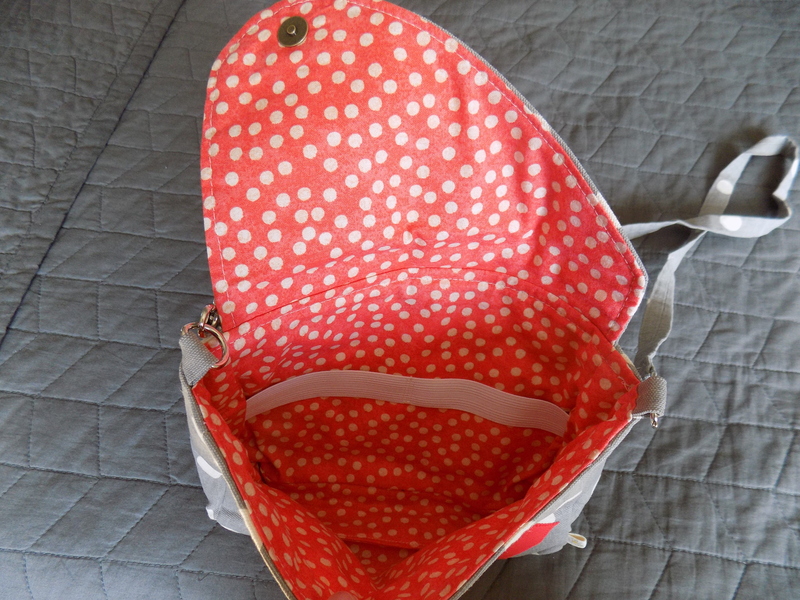 Here’s the inside of my new purse. EpiPens, 2 Cash Envelopes, my phone & a little tube of Vaseline. To be true to my roots, I must say I’m tickled pink with my new purse! I love that I can zip around town here in Iowa, while carrying a little reminder of my home state with me. Here’s a peek of the inside of my 2 bags. My 2 Custom Bags- Perfect for Me! I also ordered two custom make up bags. One was for my mother-in-law, who lives in TN. 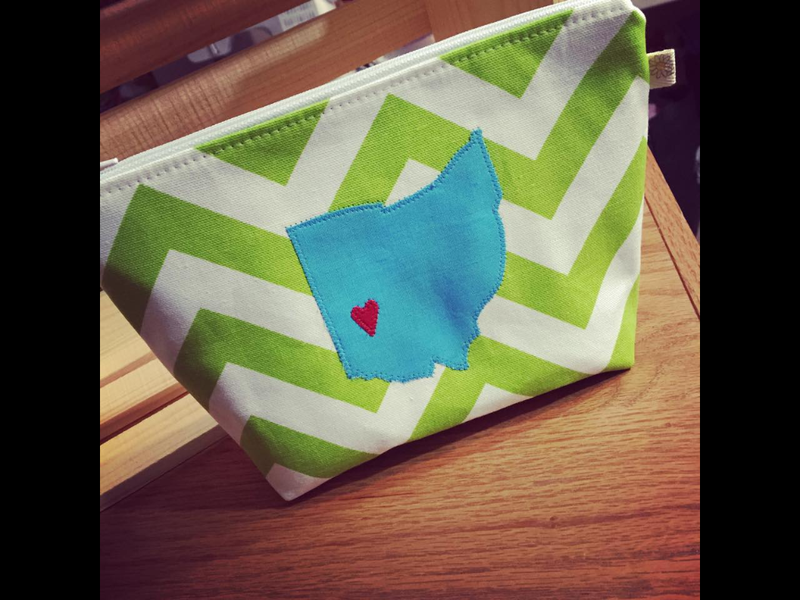 The other was for my sister-in-law, who lives in Ohio. These turned out amazing! 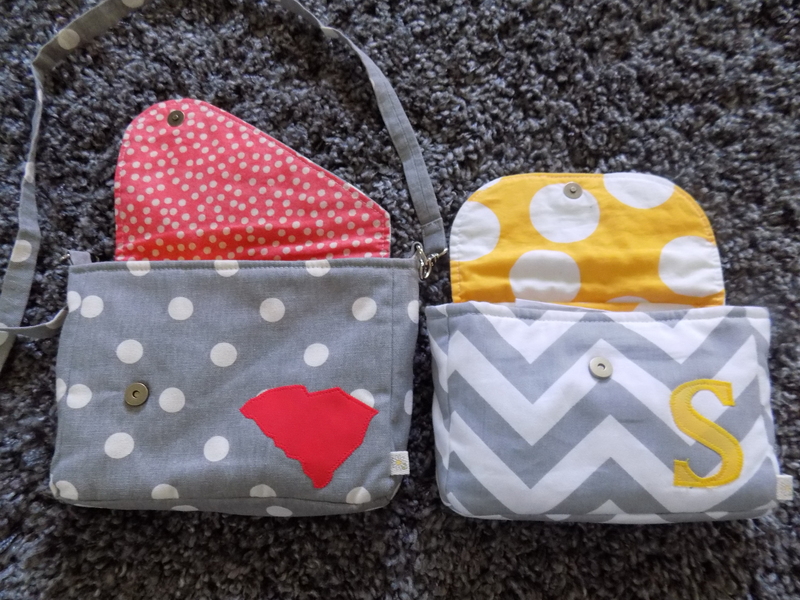 Make Up Bags- The blue one is the one I ordered for my mother-in-law. Tennessee! Allison has so many great things for sale in her Etsy shop. Her Facebook page has lots of photos with examples of past custom orders. 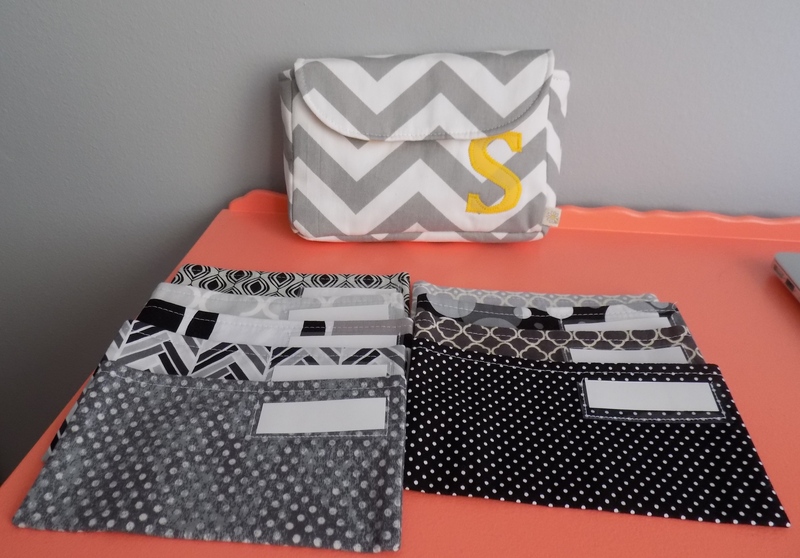 Allison creates custom, handmade and one of a kind items for all occasions. 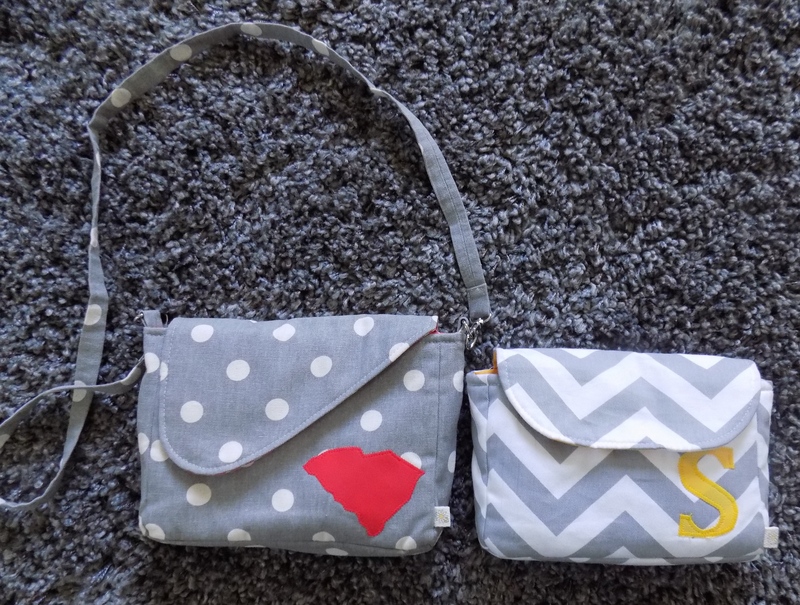 She makes hand crafted bags, cash envelope systems, wallets (my next purchase! 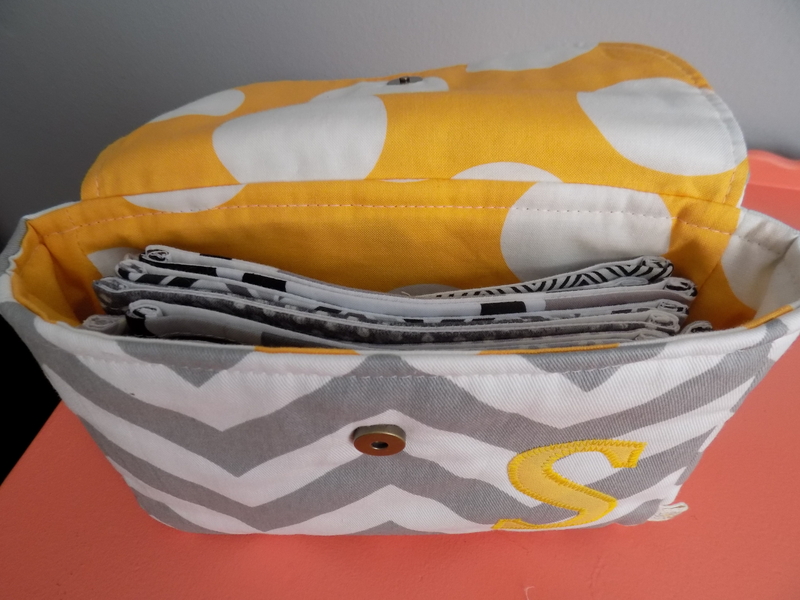 ), diaper bags, beach bags, coffee cozies and more! Here’s something just for you… I asked Allison if she would give my readers free shipping. She said yes! Use the code “BLESSED” to receive FREE shipping (in the United States only.) 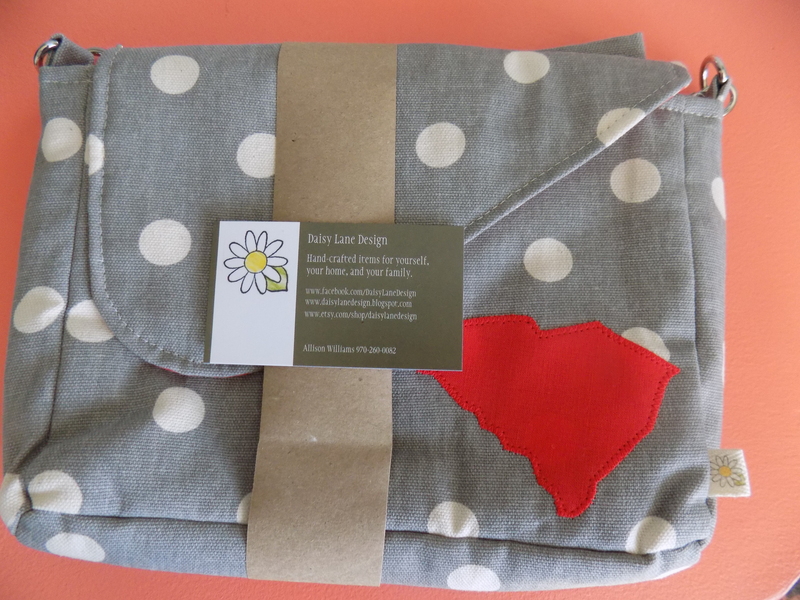 If you are international and interested in ordering something from Daisy Lane Design, please comment below and I will reply to you in an e-mail. The first time we went, I called the Disney 1-800 number, spoke to a random person, booked the trip and went on with life. It worked. The second time around, I had heard of Nina from TMC Travel Magical Vacation Planner, from Milk Allergy Mom’s Facebook page. I decided to give Nina a call. Why not? It was worth a shot. I called Nina and she immediately answered. I instantly felt at ease with her and we chatted away. It’s not everyday I get to chat with another food allergy mom! YES… you read that right. Nina’s children have food allergies so she understood my every concern. When did we want to go to Disney? How many days were we planning? Did we want to include the meal plan? Did we want to go to a park every day? Which parks did we want to go to? Nina gave me different price quotes for different possible hotels within Disney. She answered my various questions without delay over the following days. She even gave me tips that I didn’t know about last trip. We requested the room receive a deep clean. Nina gave me tips about the requests for special diets. While we brought SG’s food with us from the hotel, we did dine free of SG’s allergens, as well as my special dietary needs. Nina helped me pick the best days to schedule the parks. Two years ago around Christmas, the park closed early for Mickey’s Christmas party- cookies and milk. We didn’t want to be there again on the day it closed early. 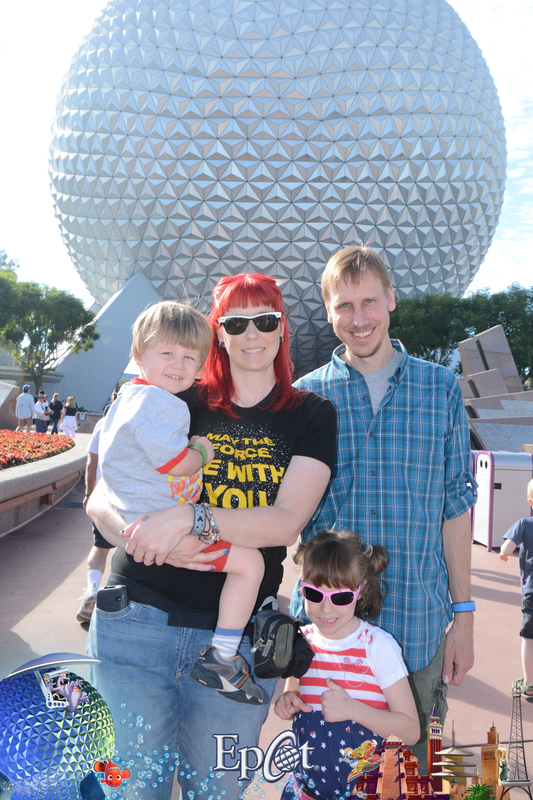 Nina helped me choose the right days and we were happy to be at Magic Kingdom for a full day. Nina also clued me in on cool things- like telling us the crowd calendar for the days we were considering. It helped us pick the dates. We were thrilled to know we were going on lower crowd calendar days. Nina helped us the entire time. She answered multiple emails from me. Nina also helped me with “My Disney” app. Nina helped me pick the fast passes in the best order. I randomly picked some and emailed her. She advised me to the same passes but in a better order that didn’t have us running back and forth around the park. Now that’s service! Nina even sent us some extra goodies in the mail for using her as our vacation planner. That was super sweet, unexpected, and certainly didn’t happen the first go round with the random person from trip number one. Nina even advised me on where to have the Magic Bands delivered. We traveled from Iowa to South Carolina to pick up my parents and kept heading south to Florida. In the middle of choosing our magic bands, I emailed Nina and asked where to have them delivered. Iowa? South Carolina? She helped me, assured me that the bands would arrive on time and that was that. If Nina wasn’t my planner, what would I have done? I don’t know! Having Nina as a vacation planner was like having my very own, very accessible and knowledgeable friend with me every step of the way! Nina is an amazing Disney Travel Agent. And she has a NO FEE policy if she is the agent on your trip! Seriously, I didn’t pay to use her services. I didn’t pay the first go round and got okay service with the random 1-800 number. The job was done. But with Nina, the service was EXCELLENT. I had someone to answer my endless questions and emails. I had someone to email if I had a bump in the road, so to speak. I had someone to help me with every little detail. For free. And not just some random person somewhere. Someone that listened to my story, helped us plan a trip that met our special needs and someone who I came to think of as a friend. She helped us tremendously in planning our trip and made the planning a breeze! If Disney is in your plans, I highly recommend giving Nina a call before you book your trip. She is a no fee Disney Travel Agent if she books your trip. She does custom planning with all bookings. She specializes in food allergies, special diets, and families. Even if you have no food allergies, Nina is your gal. Nina can help book your next trip to: Disneyland, Walt Disney World Resorts, Disney Cruise Line, Adventures by Disney and Aulani, a new Disney Resort in Hawaii. Please visit Nina on her Facebook page here, her blog “The Dingle Hopper”, e-mail her at Nina@gotTMCtravel.com or give her a call at 734-890-2350. Please let her know that Ellie from Blessed Little Family sent you. Here’s Nina at Epcot with her family. I have decided that Friday nights are now pizza nights. It’s fun to create traditions and oh yeah, it makes menu planning that much easier!!! It also means that I have to get creative or we will eat the same pizza every week. 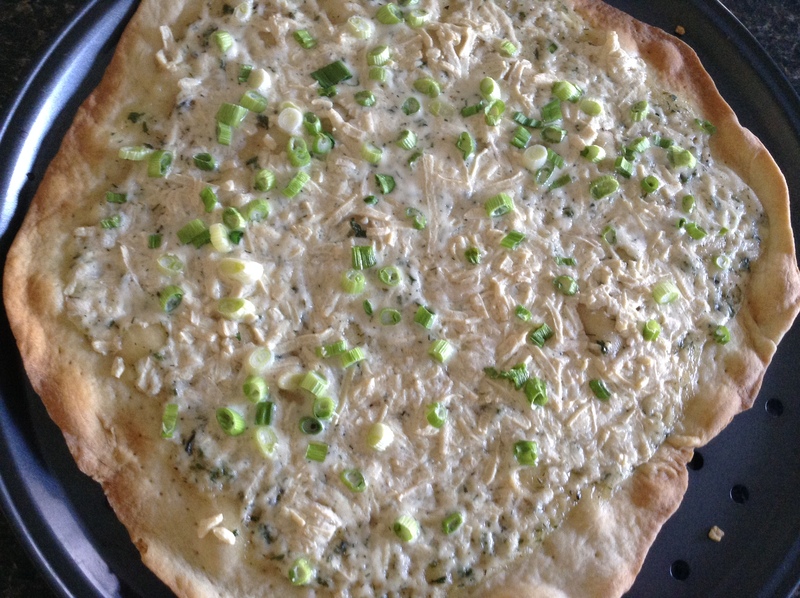 This week I tried my hand at creating a “ranch chicken” pizza. I’m not really using chicken. I’m using Hillary’s Veggie Bites for the chicken. I found Hillary’s Veggie Bites a few months ago, called about the facilities (dairy & egg free! ), bought them and let the veggie bites sit in the freezer for a few months. Why? Introducing new foods to SG is super stressful. She was fine with them. As a matter of fact- she LOVES them. However, she refuses to let me call them veggie bites. She calls them nuggets. They have a great crunch to them (kind of like Ian’s chicken nuggets.) So the lightbulb went off in my head. No need to use real chicken. Just sub the crispy, crunchy veggie bites! Here’s how I made our pizza. 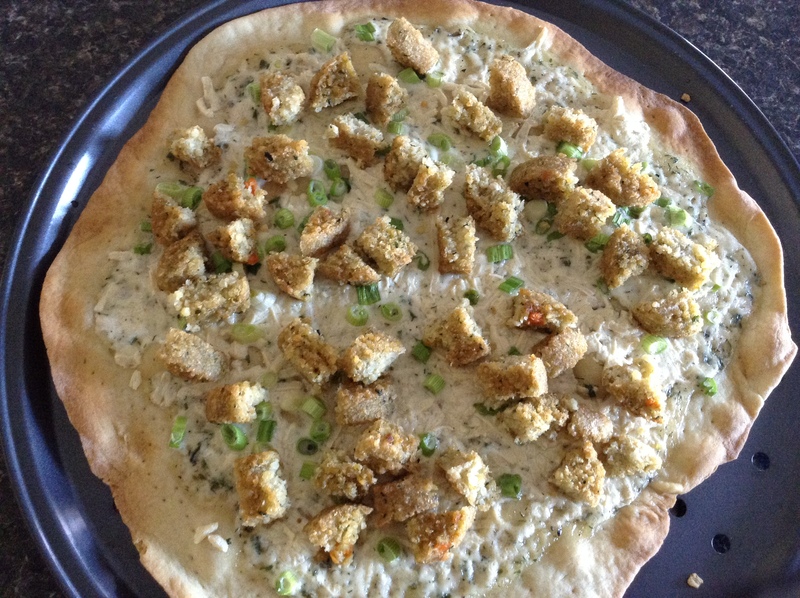 Spoon ranch dressing on pre-baked pizza crust. Eyeball it. I didn’t use all of my ranch dressing. 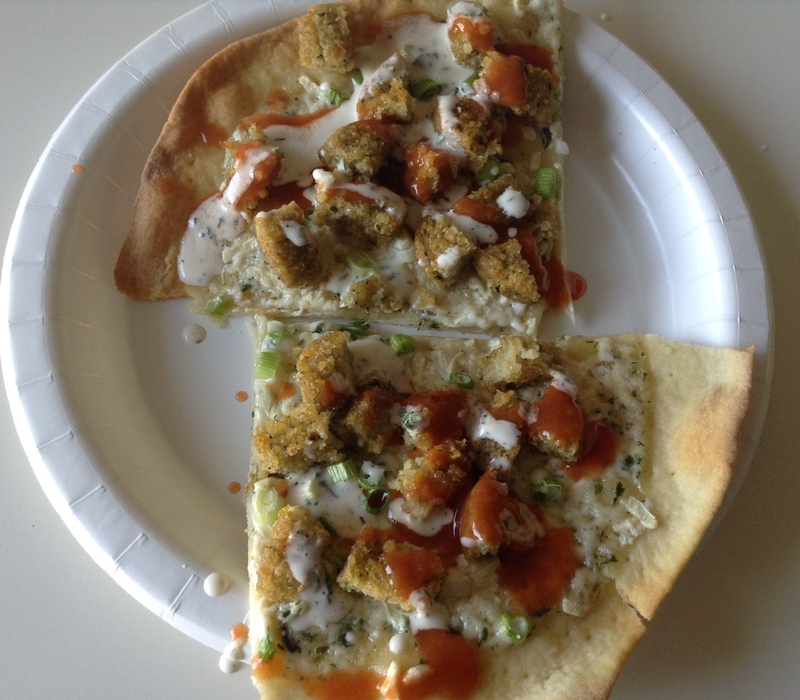 Sprinkle the Daiya mozzarella shreds on the pizza. Use more or less Daiya according to your preference. 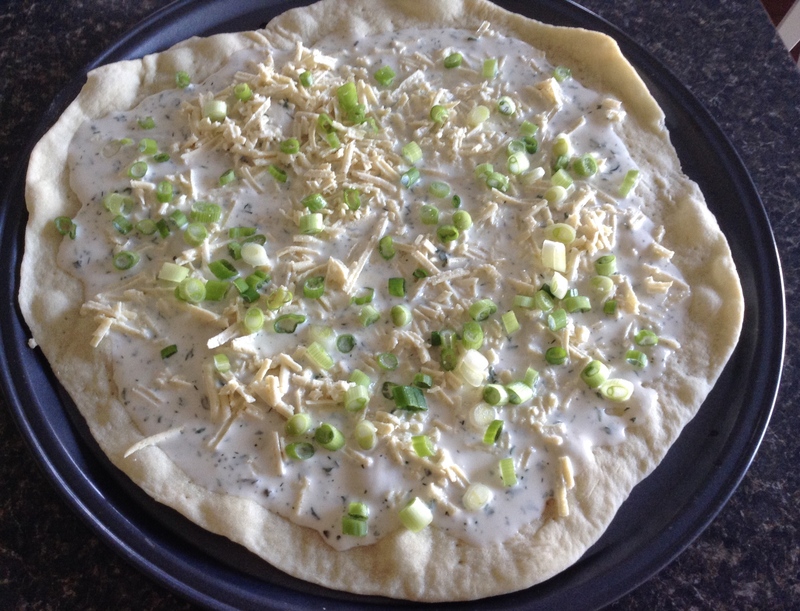 Sprinkle the green onions on the pizza. Bake at 400 degrees for 6-7 minutes, or until the cheese is melted and everything is bubbly. Cut veggie bites to bite sized pieces. Add to pizza. 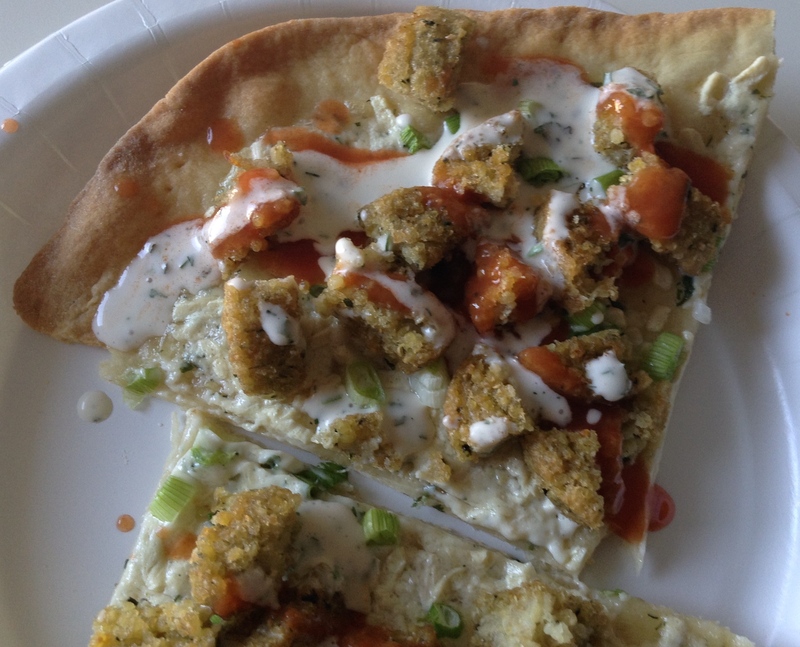 Serve extra ranch on the side as a dip for the pizza or sprinkle more ranch on top of the pizza. Bake until it looks like this. It took about 7 minutes with my oven. Add the “Chicken”…Hillary’s Veggie Bites! I make a half recipe of the pizza crust and make 4 thin crust pizzas. We use two crusts per meal/pizza night. I freeze the other two crusts for the next week. This saves me time and work every other week. You can sub real chicken, store bought ranch for the veggie bites, and real mozzarella cheese if your diet allows. This was a winner in our house and is sure to make more appearances in our Friday night pizza rotation.